WooThemes Duo Theme: The only theme built specifically with bookings and appointments in mind! A child theme of Canvas, this theme has native support for WooCommerce Booking Plugin. 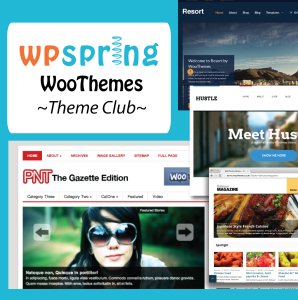 WooThemes Duo Theme, Version 1.2.1, Released on August 23, 2016. This is a child theme for WooThemes Canvas Theme. You must first install Canvas, then install this child theme. 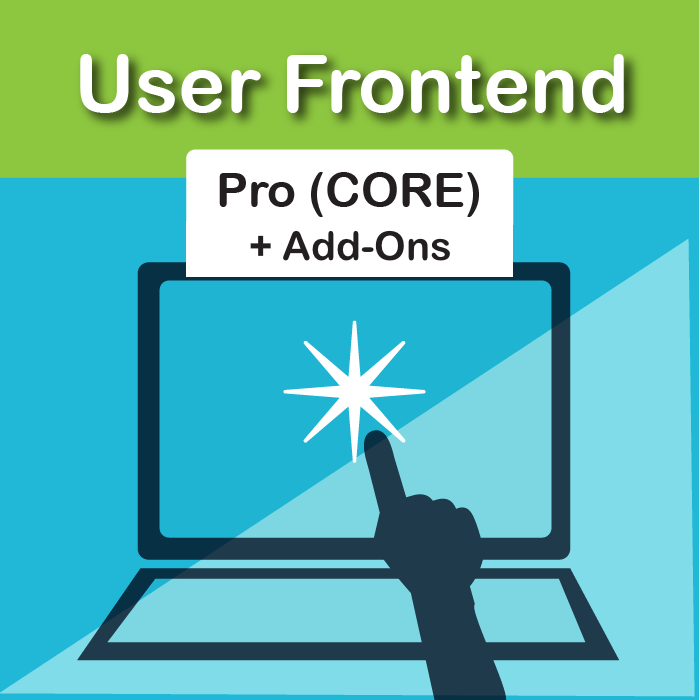 Building a booking website? Look no further! The ultimate in flexibility, WooThemes Duo Theme is particularly suited for booking and appointment websites. It was designed to showcase all the best of the WooCommerce Booking Plugin. 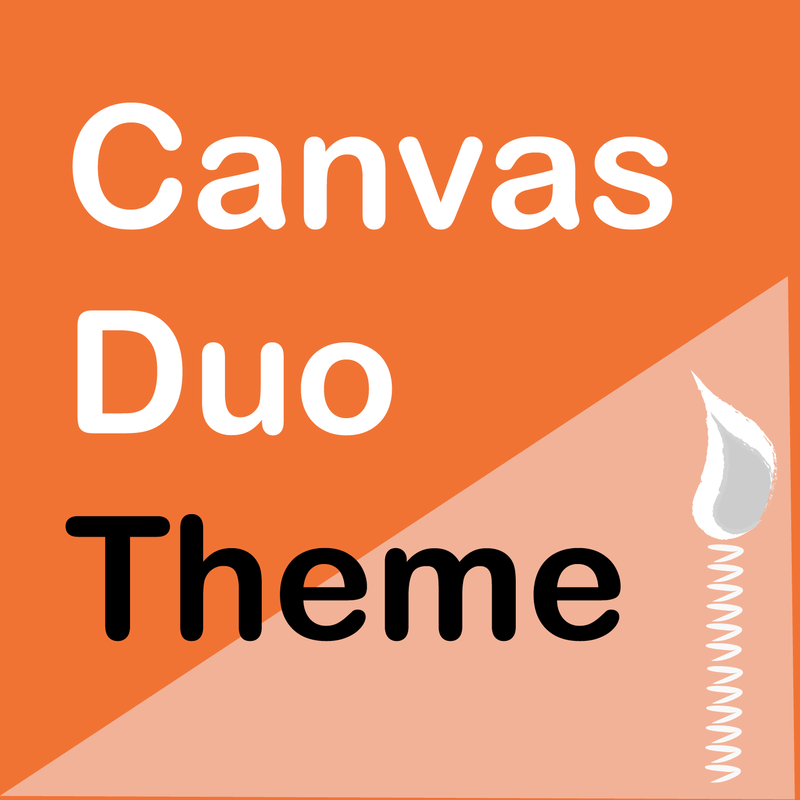 WooThemes Duo Theme is a child theme for WooThemes Canvas Theme. The theme comes with native support for WooCommerce and is built on the trusted WooFramework. WooThemes Duo Theme will work and look great with any advanced booking product you can create with the WooCommerce Booking Plugin. Got ‘resources’? No problem! Want appointments to require vendor confirmation? This theme has got you covered. Checkout pages include booking-specific details, so your customers will know exactly what they are buying. 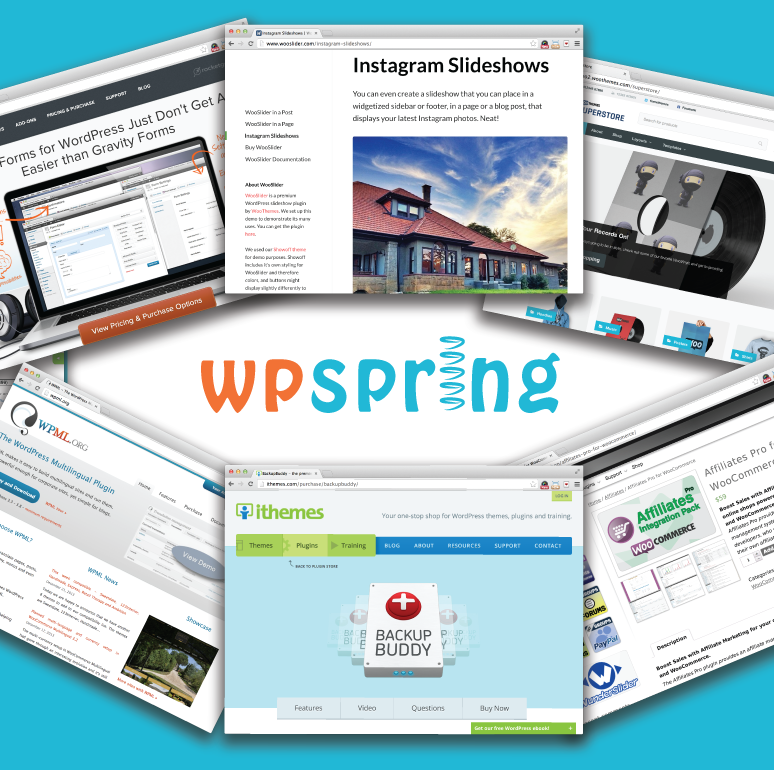 Instantly download WooThemes Duo Theme , Version 1.2.1, Released on August 23, 2016 at an incredible discount. No coupon codes required! Just click “Add to cart” and follow the instructions. You’ll get an instant download link. It’s that easy! You might be tempted to think you don’t need a bookings-specific theme. But, you’d be wrong. I was. I wasted many hours trying to use other WooThemes with the booking plugin, only to find myself in a rabbit hole of styling tweaks. Just buy Duo, and be done with it.